Hello and welcome to the One Credit Contest!! It's a competition to see who can get the farthest in a game on a single credit. 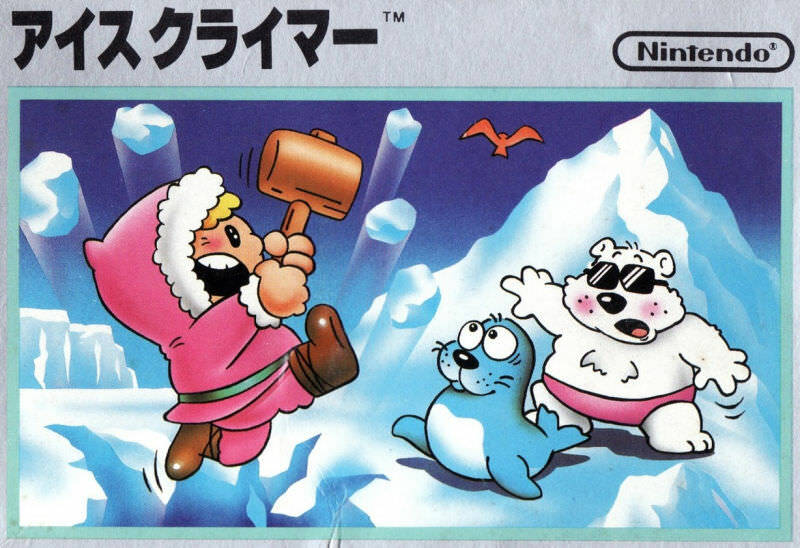 Our game this week, chosen ONCE AGAIN by Marilink, is Ice Climber for the NES! I will maintain a leader board in this post, and about one week from now the winner will be decided. Progress is determined by mountain, then score. The winner gets to choose our next game. Last edited by mushroom on Mon Nov 05, 2018 11:22 pm, edited 8 times in total. **** yeah, now it's Val's time to shine. I'd forgotten how much I hate the platforming in this game. I vote Kung Fu for the NES.